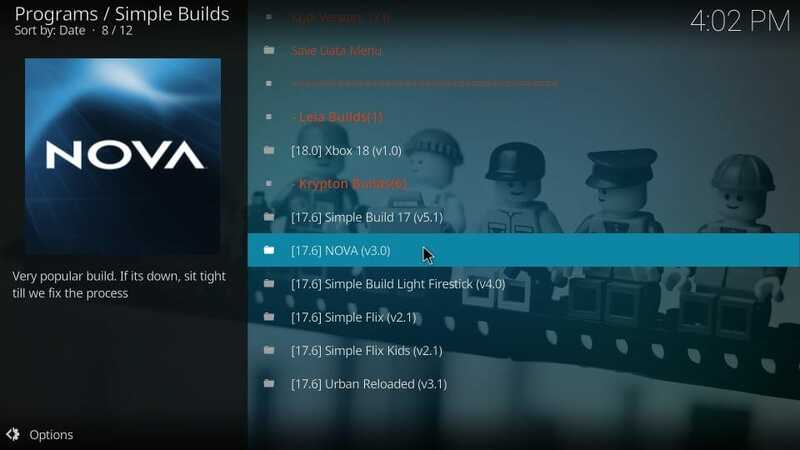 In this guide, I will demonstrate how to install the Nova build on Kodi. 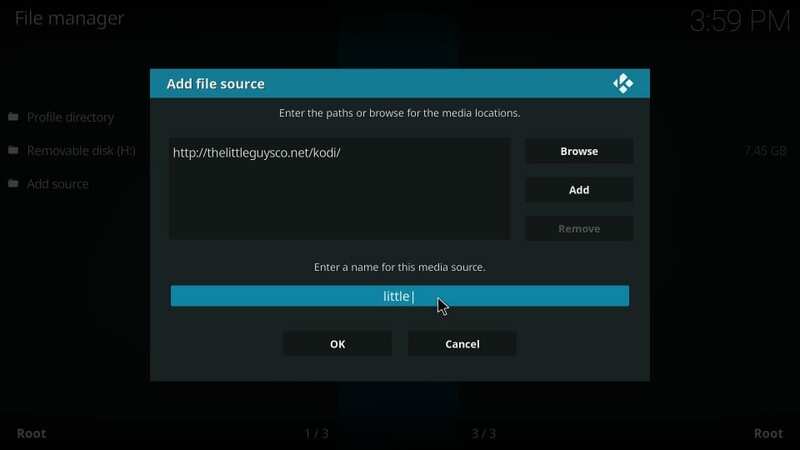 Even though the screenshots used in this guide were taken on Windows PC, the method laid out works on all Kodi hardware and devices. 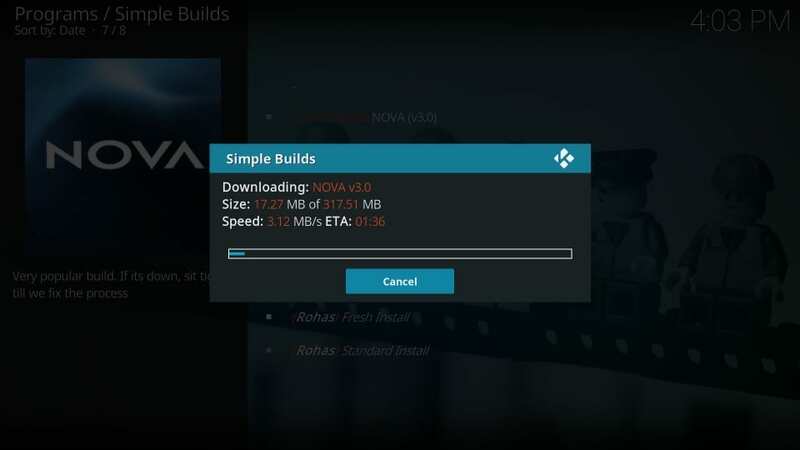 You may install Nova Kodi build on Amazon FireStick, iOS and Android Mobiles, Android TV Boxes, and more. 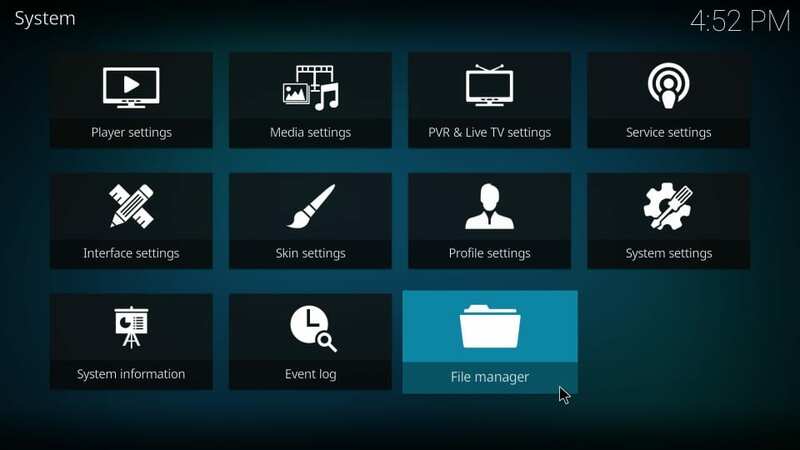 Nova is a Kodi build that offers to you a wide range of preinstalled addons for video entertainment. This build packs some popular names like Incursion, Placenta, Neptune Rising, Yoda, and several more addons. 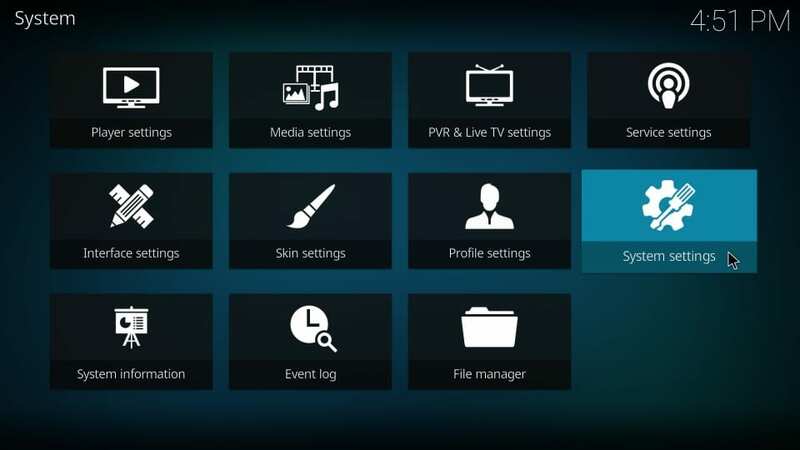 Whether movies and shows are your primary source of entertainment or you like to watch free live TV over the internet, Nova Kodi build has every option for you. 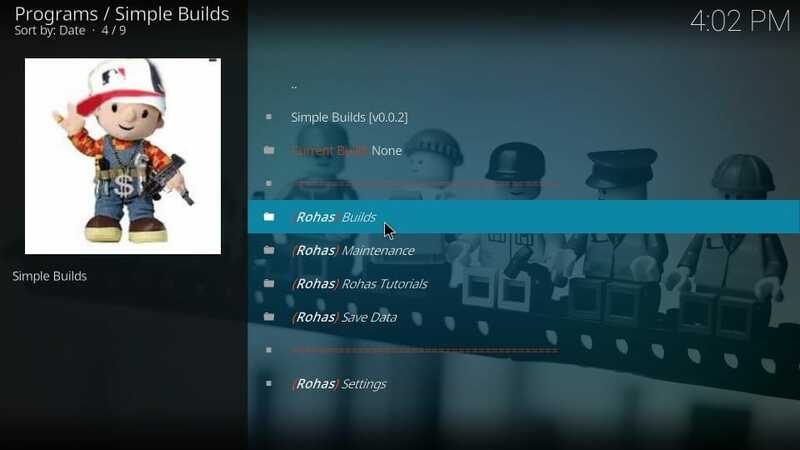 This lightweight build is perfect for all Kodi devices. 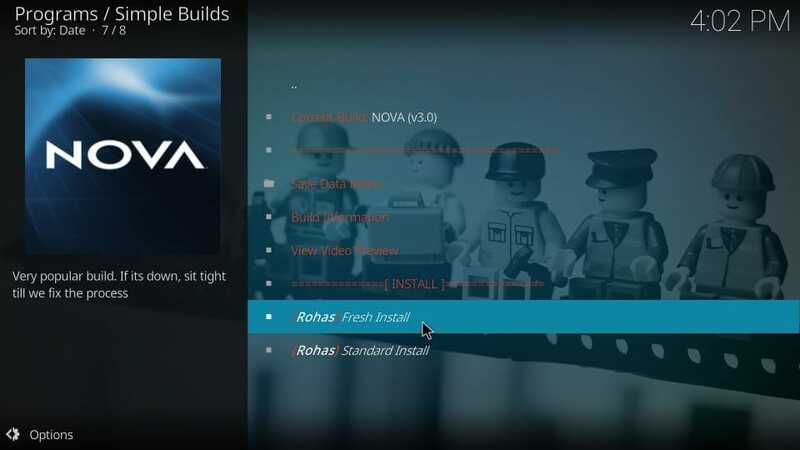 Let’s learn to install Nova build on Kodi. 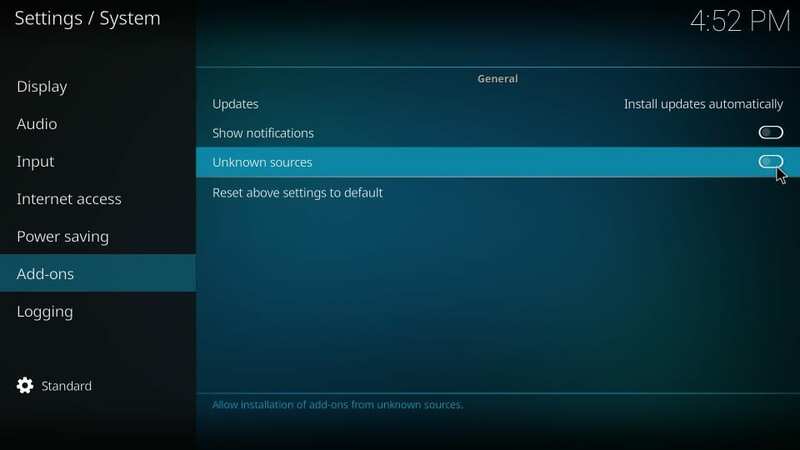 When you want to install a third-party build such as Nova Kodi build, you must first enable the Unknown Sources. 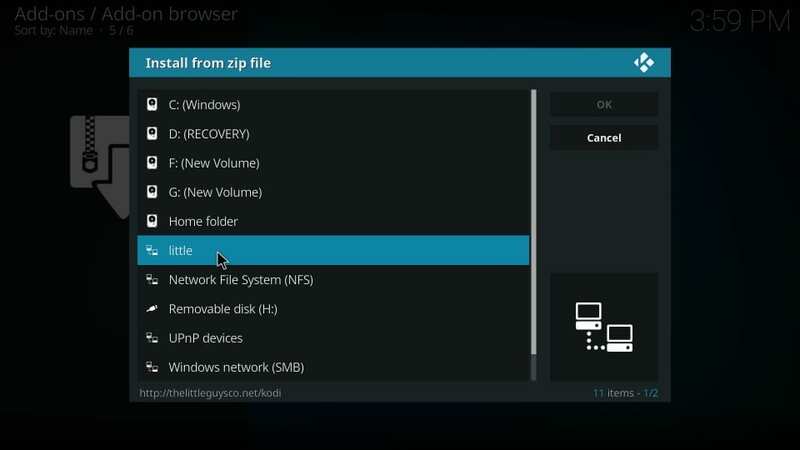 By default, this option is disabled to prevent automatic download of malicious addons and to discourage the Kodi users from installing third-party builds and addons. 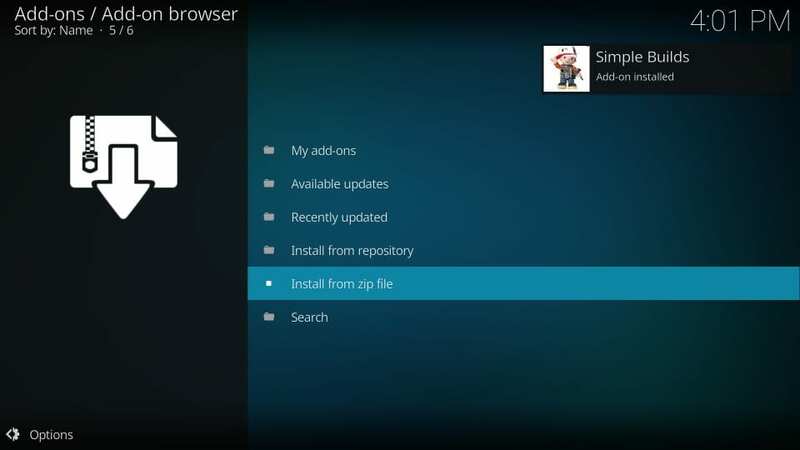 With this, you can install the Nova Kodi Build. Let’s see how. Each part in the process comprises of its own set of steps. The process is easy if you follow each step in the same order as it has been provided. 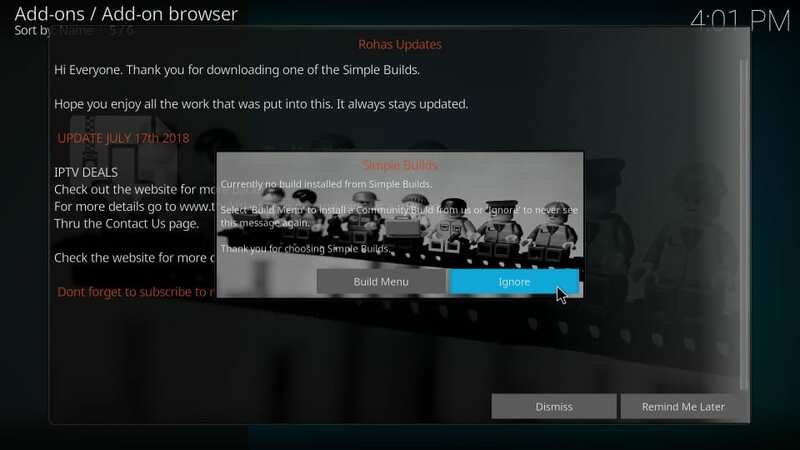 You will have Nova Kodi build in no time. 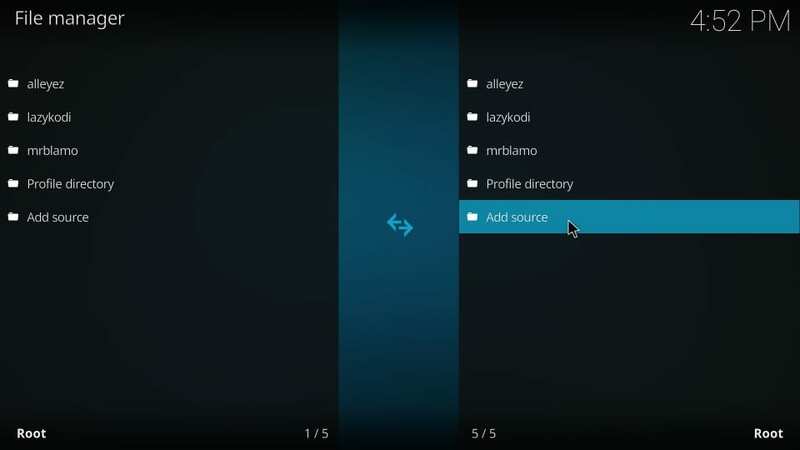 Note: You would find Add-source on both the left and right of this window (image below). You may click any. It doesn’t matter. If you have added multiple sources, you may need to scroll down a bit to find this option. Step 5: You will now see this window again. Highlight the field marked as Enter a name for this media source and type in the source name. You may choose any name you wish to identify this source with. You have successfully added the source. 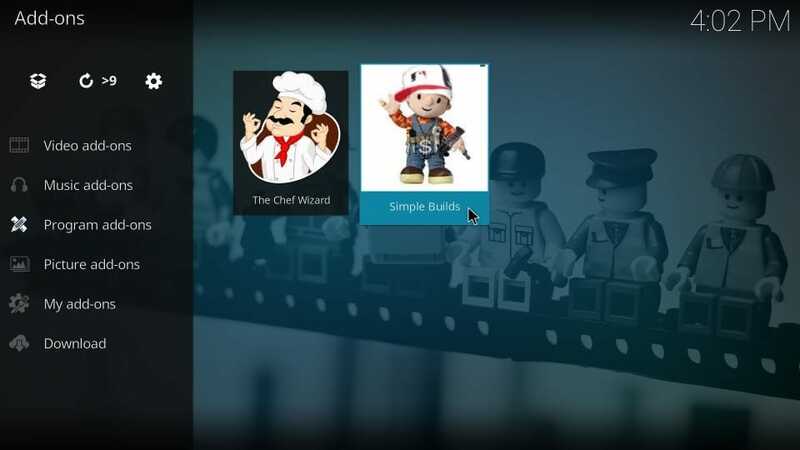 Step 6: Wait for the Simple Builds Add-on installed notification. 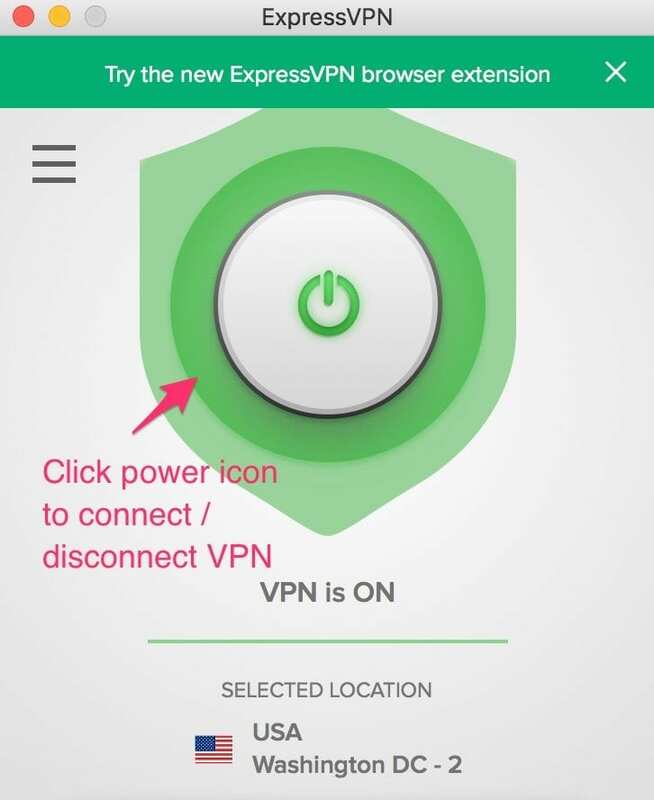 This notification appears on the top-right of your screen. 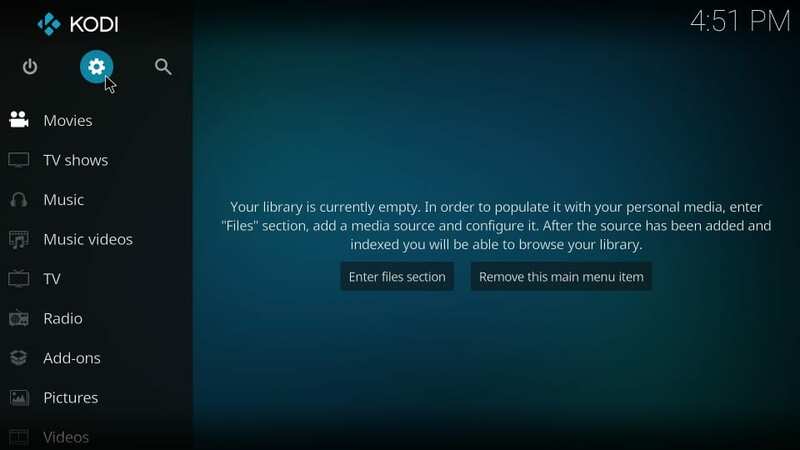 Step 7: once the installation is finished, a series of popups will appear on your Kodi screen. 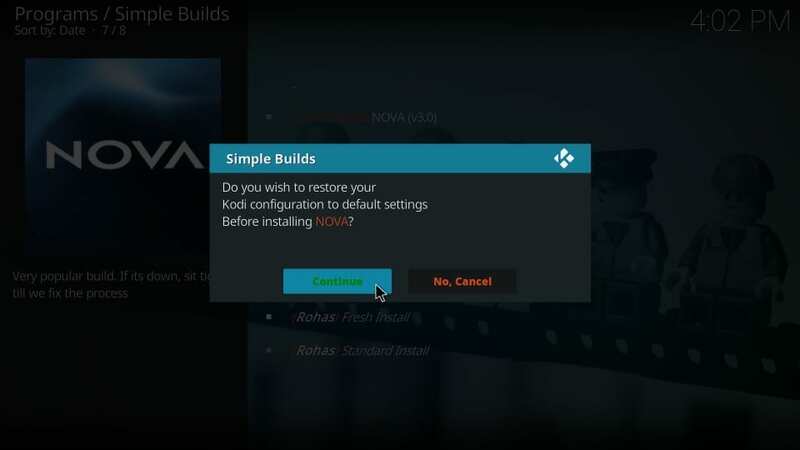 Step 9: When this popup shows, you may click the Build Menu and start to install the Nova Kodi Build. Why Fresh Install and not Standard Install? 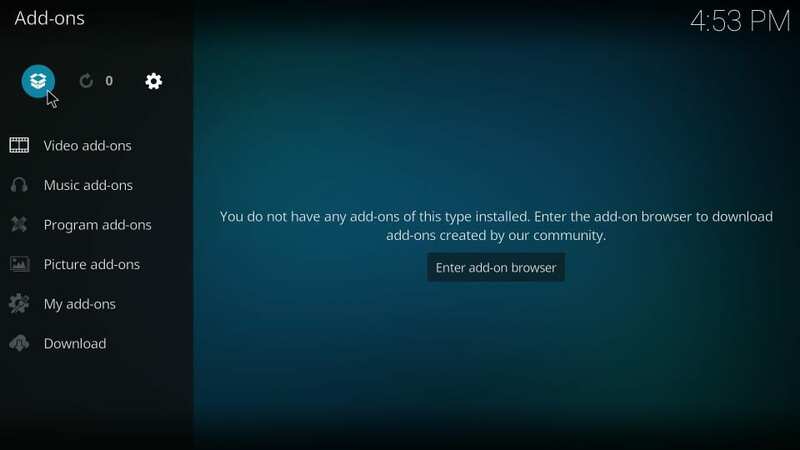 I pick Fresh Install all the time while installing any Kodi build. 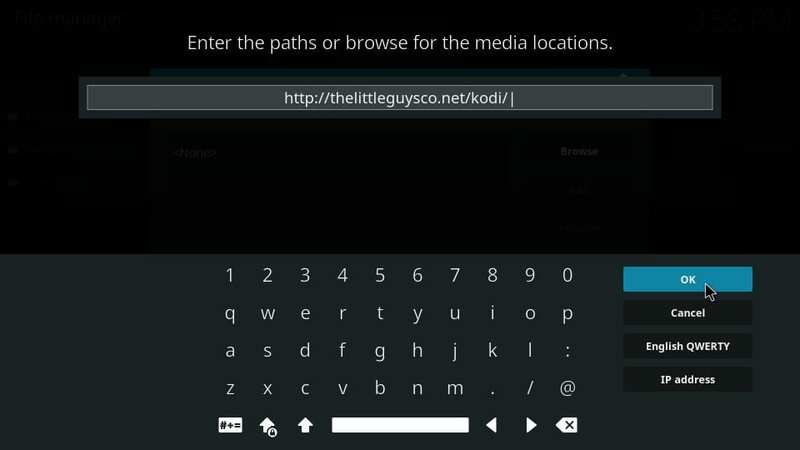 It wipes out Kodi clean and lets me install the build on a clean slate. This way, builds perform better. 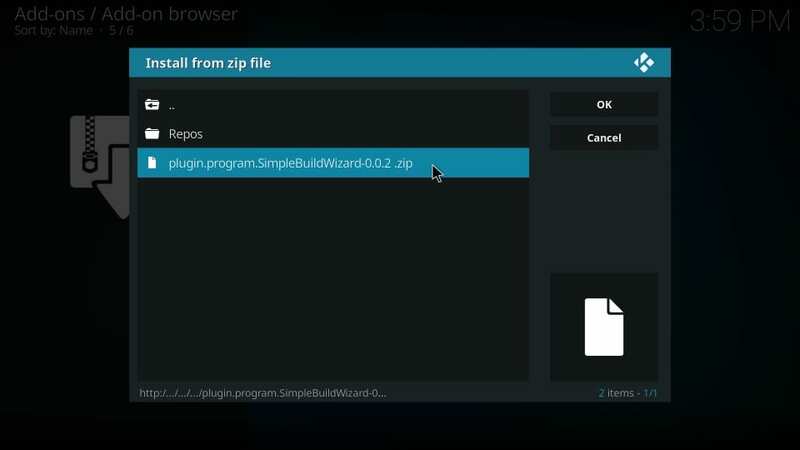 If Kodi is preloaded with addons and wizards, the performance of the builds is affected. And, anyway, Standard Install cannot retain all your data. 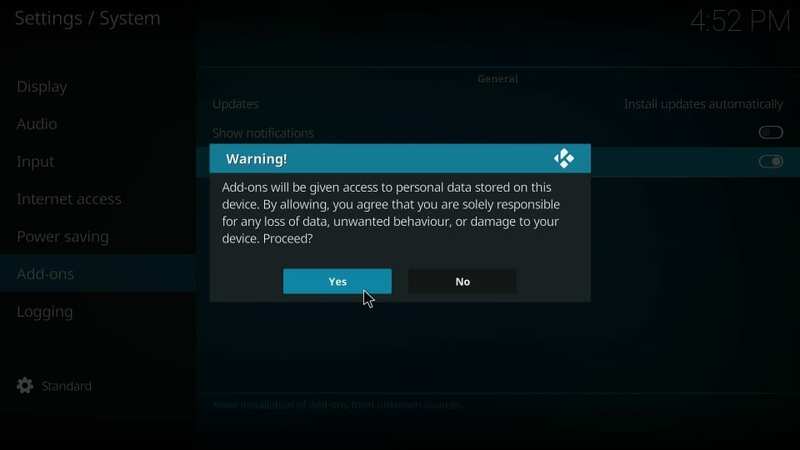 Kodi wants to make sure you know what you doing before wiping out the app clean. That’s why this confirmation! Step 9: Wait for the build to install. 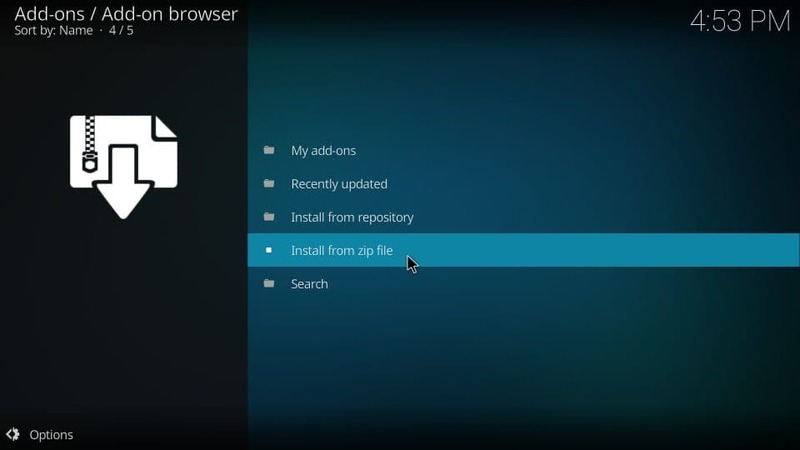 Nova Kodi build will take 3-4 minutes. Step 10: When the installation is finished, click Force Close when prompted. 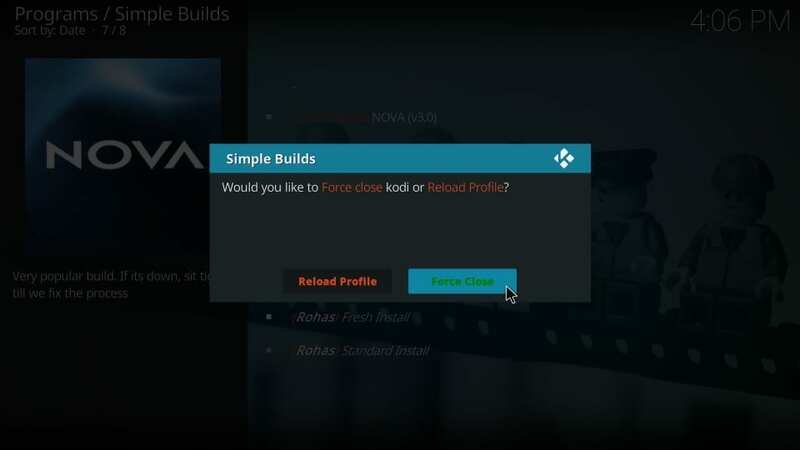 You have successfully installed the Nova build on Kodi. When you select the main menu item, the related submenu items appear just underneath it. 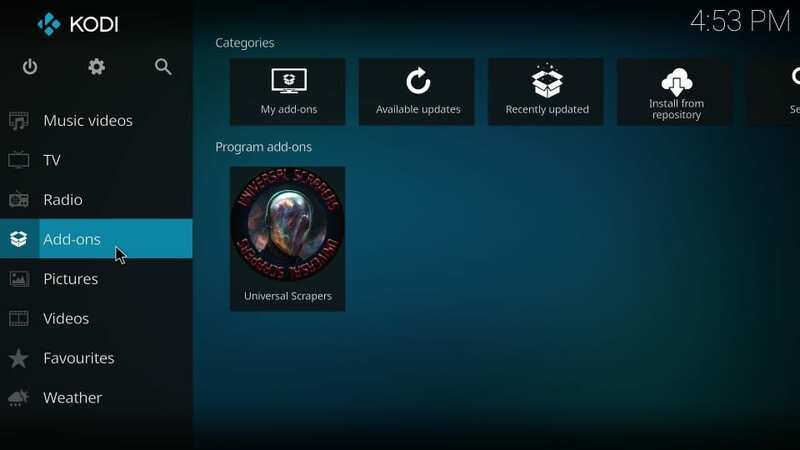 If you select a media option, such as Movies or TV Shows, you also see the related addons on the bottom. For instance, when I chose TV Shows, Placenta, Death Streams, Neptune Rising, Yoda, The Kratos, Incursion addons appeared on the bottom. 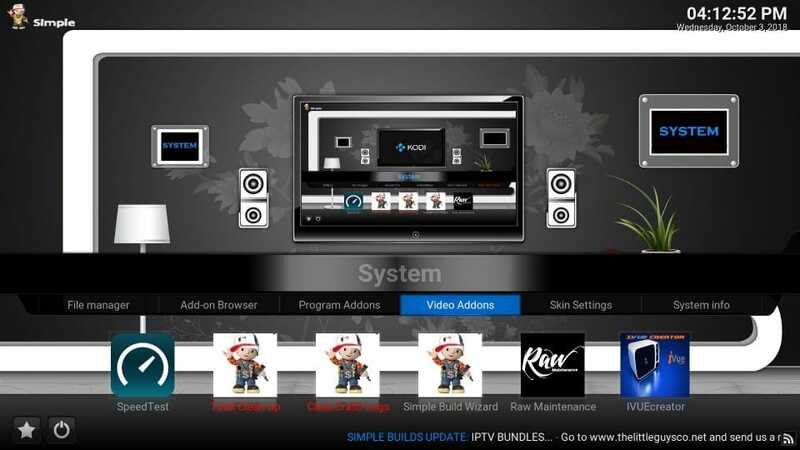 This is the complete list of the video addons that come packed and preloaded with Nova Kodi Build. You can see 14 addons in this image. 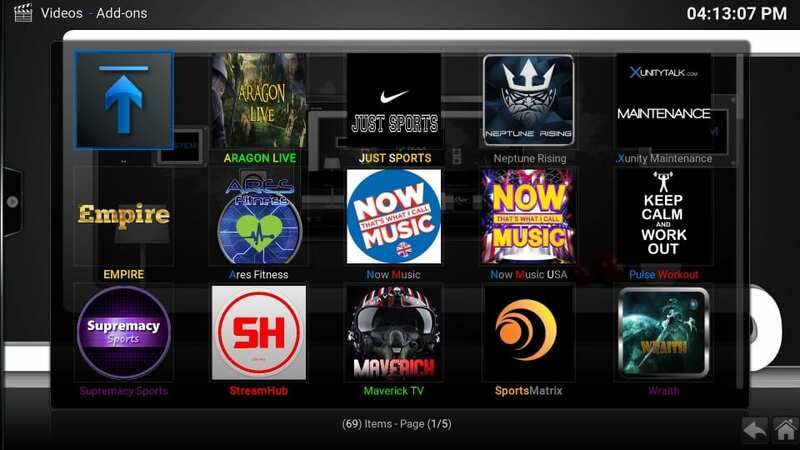 But, you can scroll down on Kodi and find more addons. 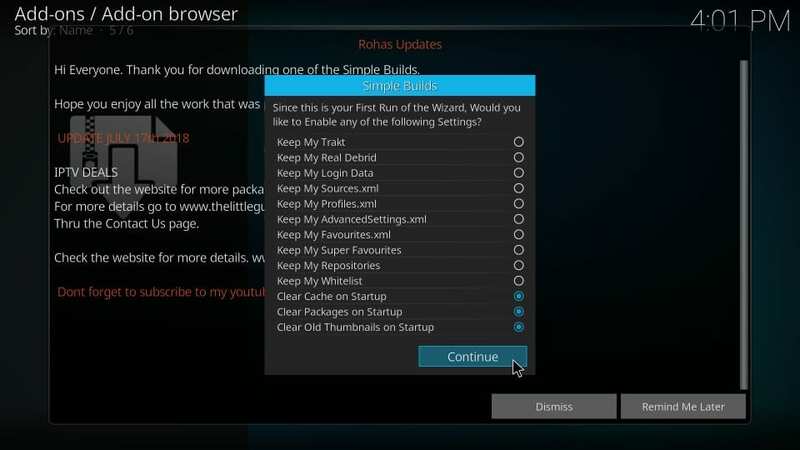 Whether or not you have used any Kodi build before, it will take only a little while to get used to Kodi Nova Build. 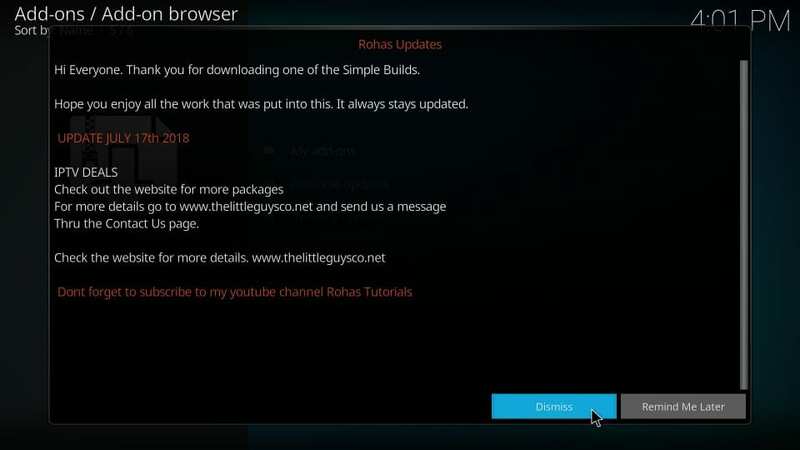 This guide demonstrated how to install the Nova build on Kodi. 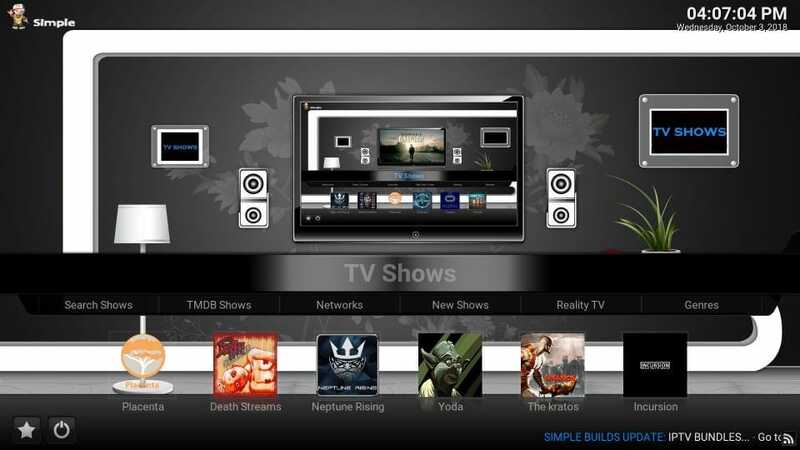 This lightweight build works smoothly and flawlessly on all the Kodi devices. It is a great choice for low-spec devices like FireStick, Fire TV or Android TV Boxes. The build doesn’t use flashy graphics, keeps the layout to minimal, and delivers better performance than most other builds.